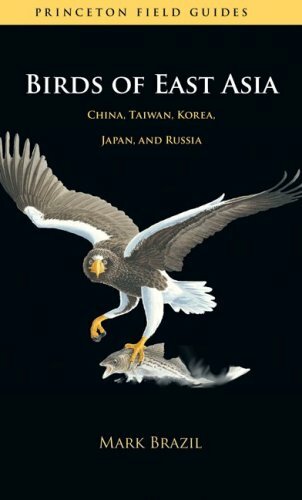 With 234 superb color plates, and more than 950 color maps, Birds of East Asia makes it easy to identify all of the region’s species. 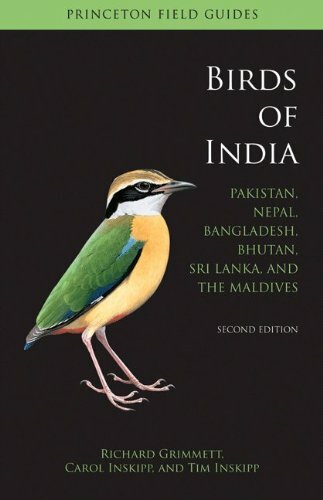 The first single-volume field guide for eastern Asia, the book covers major islands including Japan and Taiwan, as well as the Asian continent from Kamchatka to the Korean Peninsula. The region’s major bird families are presented and distinct species are noted, from the well-known Steller’s Sea Eagle–the world’s largest eagle–to those less familiar to Western ornithologists, such as the Scaly-sided Merganser, Oriental Stork, and Mugimaki Flycatcher. The maps provide useful information about the seasonal migratory patterns of all bird varieties. 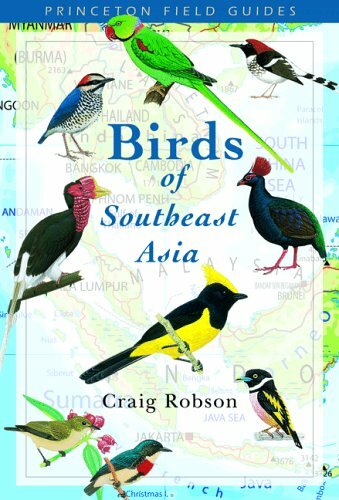 Birds of East Asia is a must-have resource for birdwatchers, ecotourists, and wildlife enthusiasts everywhere.